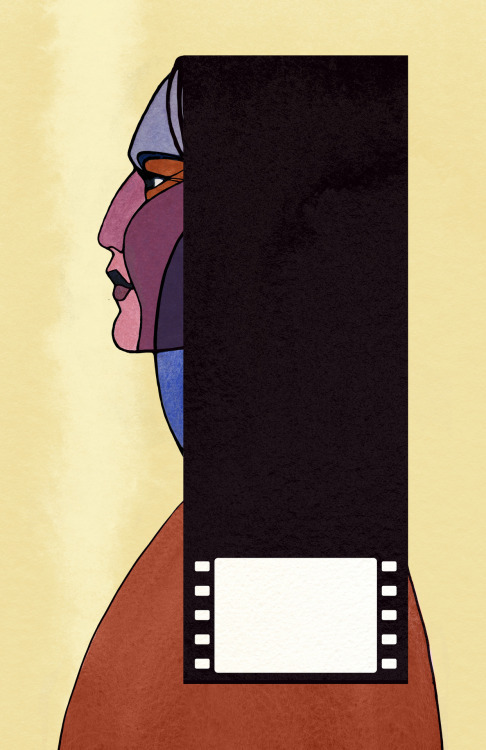 This illustration is for a poster for the CSIF’s Canadian Indigenous Shorts event. They’re showing some great independent films, check it out on October 19th at the CSIF. Serena Malyon is powered by	WordPress 5.0.3 and delivered to you in 0.247 seconds using 29 queries.